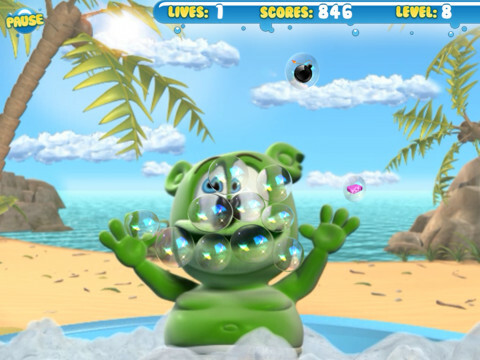 That silly singing gummybear now has his very own app – Gummibär Bubble Up Game! 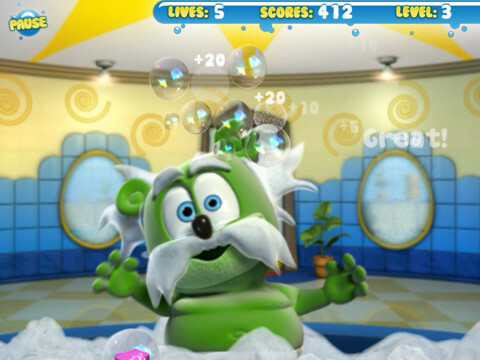 Join him as he takes a bath and pop all of the bubbles before they get away! 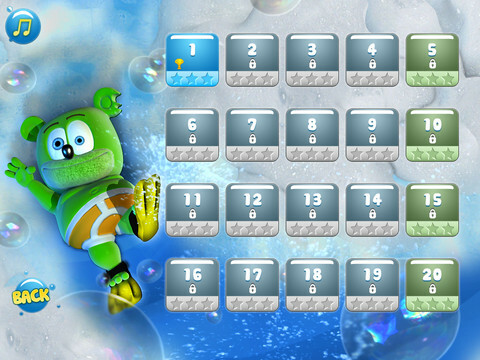 See how many levels you can get through.